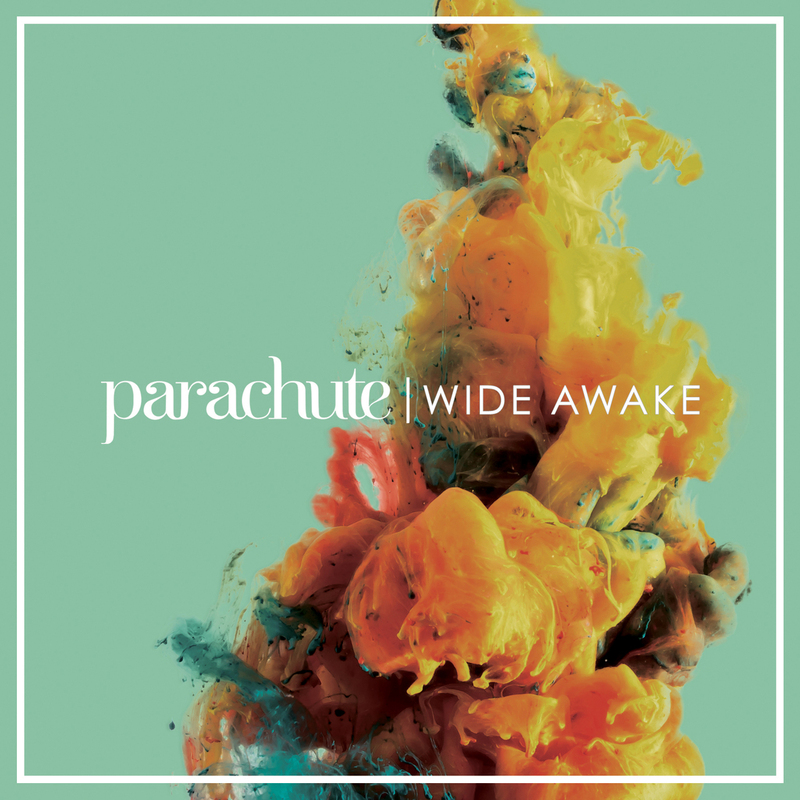 Parachute released their fourth studio album on Friday, March 11 titled “Wide Awake.” The 12-song LP showcases the bands wide range of jazz, pop and rock tunes that define the Virgina based trio. Composed of Will Anderson, Johnny Stubblefield and Kit French, the album kicks off with their single “Without You,” an upbeat, gospel-esque love song that stays true to the Parachute sound. Lead-singer, Anderson, showcases his vocal abilities in “What Side Of Love” and especially in “Everything” where he is accompanied by a piano. Fans get to swoon over their favorite member wishing they were singing “Lonely With Me,” “Jennie” and “When You Move” to them. Parachute gives us some edge with, (my personal favorite), “Love Me Anyway,” where’d they get that sass? There is a weird transition from “When You Move” and “Getaway,” being that you are in a slow song, pensive mood then bam the next song hits you hard. Don’t miss Parachute, now on tour! Monday morning Sia fans received a treat when the singer released the music video for her latest singe, “Cheap Thrills.” The 5X Grammy-nominated singer/ songwriter/ hitmaker continues her obsession with 13 year-old dance prodigy Maddie Ziegler as she stars once again in this visual clip. The “Dance Moms” star previously starred in the Australian singer’s groundbreaking videos for “Chandelier,” “Big Girls Cry” and “Elastic Heart,” which also featured Shia LaBeouf. Collectively all projects have garnered nearly 2 billion views online. The video was directed by Sia and Daniel Askill and choreographed by Ryan Heffington. The record is from her current album “This is Acting” which was released late January. Sofia Reyes and Prince Royce released the official music video of the English version of their collaboration, “Nobody But Me”. The Spanish version titled “Solo Yo” was first released back in January and generated great buzz with now over 2.3 million plays on Spotify. The accompanying music video was launch shortly after and now has more than 1.5 million views on YouTube. All day today I have not been able to get this song out of my head. James Bay is my new fav and especially his song “Need The Sun To Break.” He should’ve won all three Grammy Awards that he was nominated for on Monday. 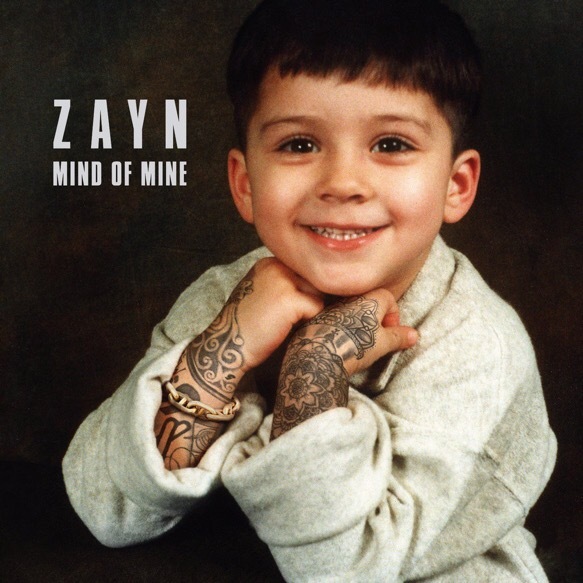 His raw talent, raspy voice and songs that get under your skin make him the new John Mayer of this century. Great news for Parachute fans! Will Anderson, Johnny Stubblefield and Kit French announced the release of their next album titled “Wide Awake.” The band’s fourth LP will be released on March 11th and available for pre-order on iTunes this Friday! 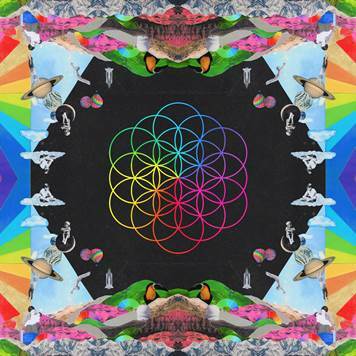 Their first single, “Without You,” is also being released at the end of the week. We’re also told to be on the lookout for a preview coming in the next couple of days. The trio also announced tour dates for their accompanying “Wide Awake Tour”which kicks off March 26 at the Jefferson Theater in Charlottesville, Virginia and ends May 7th at the Old Rock House in St. Louis, Missouri. Foo Fighters surprised fans late Sunday night with the release of a new EP titled “Saint Cecilia.” The 5 song album was recorded at the Saint Cecilia Hotel in Austin, Texas as a thank you to all their fans and as a celebration of life and music. After having to cancel the rest of their European tour in lieu of the attacks on Paris, frontman Dave Grohl shared a touching letter dedicated to the victims of the November 13 terrorists attacks. “The Saint Cecilia EP was put into motion back in October of this year as a celebration of life and music. The concept being that, as our world tour drew to a close this week, we wanted to share our love of both with you in return for everything you have given us” detailed Grohl on their site. Sometimes you just need to get in the car and drive, drive, drive! And other times, more than likely, you’re just stuck in traffic and need something to clear your mind after a stressful day and that is why I created this playlist on Spotify. It’s a selective playlist that only features 13 songs at this moment but will increase as I hear more that I find fitting. I have a random taste in music that range from pop to rock to country to Spanish-language jams but this one has light tempo songs with the likes of A Rocket to the Moon, Jack’s Mannequin, Train and more. So on this Music Monday I figured I could share this for anyone willing to listen. Feel free to give me more suggestions and maybe I’ll add them!